we have the space for you to make your own. Only 15 minutes from Belfast city centre, our self storage units are clean, dry and easy to operate, with staff on hand during business hours. Our site operates 24/7 security for your complete peace of mind, offering flexible arrangements that allow you to scale up or down over long or short-term rental periods. Decluttering to put our house on the market we chose Hanwood Storage and were absolutely delighted with the service. 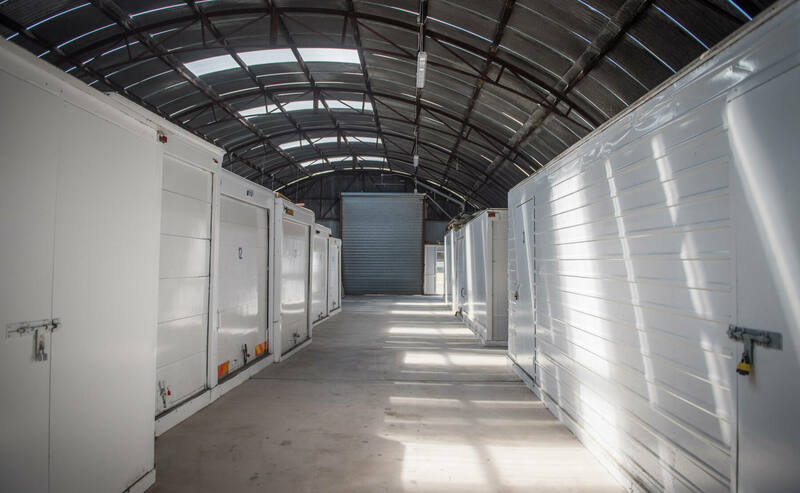 Clear pricing and storage available on a week to week service if necessary, the spacious units were encased by a giant farm shed which meant that unloading a car in the pouring rain would not be a problem. David had us sorted with a key to a large secure lock up within ten minutes and could not have been more friendly and helpful. Fantastic service. Our products require very specific storage conditions, with temperatures within tight margins. Hanwood Storage built a bespoke temperature-controlled unit for us and managed our stock flow to the highest standards. Their approach and support has played a major part in our success in the Northern Ireland marketplace. I live in a terrace house, so space is very precious and discovering Hanwood Storage has been absolutely fantastic. Mine is one of the smaller units, but it’s amazing the amount of stuff I’ve been able to pack away. It’s great knowing that everything is safe and secure and that I can get in to retrieve anything I want at any time. On top of that, David and his team couldn’t be more obliging. All in all, a first class experience and one I’d recommend to anyone in need of storage. From a location point of view, Hanwood Storage couldn’t be more convenient for me but what impresses me is the way David and his team go out of their way to help. Yes, it’s run in a business-like manner, but there’s a strong element of helpful common sense, and courtesy in how they operate. They make it easy for me to store my stuff there, and that’s why I do. Our PR business generates a great deal of client material, all of which has to be stored, everything from print material and give-aways, to seating and display stands. 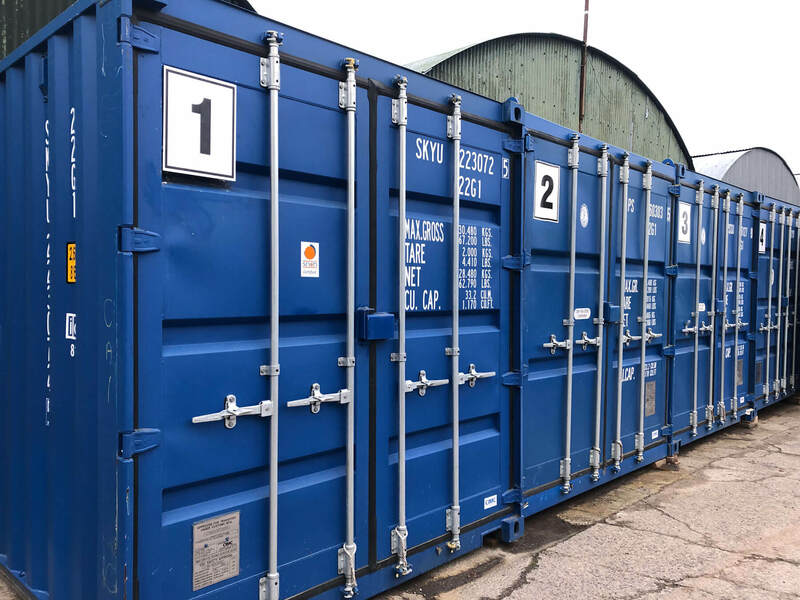 Hanwood Storage gives us the ideal solution, with a large, dry, clean unit that holds not only our clients’ collateral, but the overflow of equipment and furniture from our own offices. It’s utterly secure too, so nothing’s tampered with and items come out in the same condition as they went in. I couldn’t recommend Hanwood Storage highly enough.